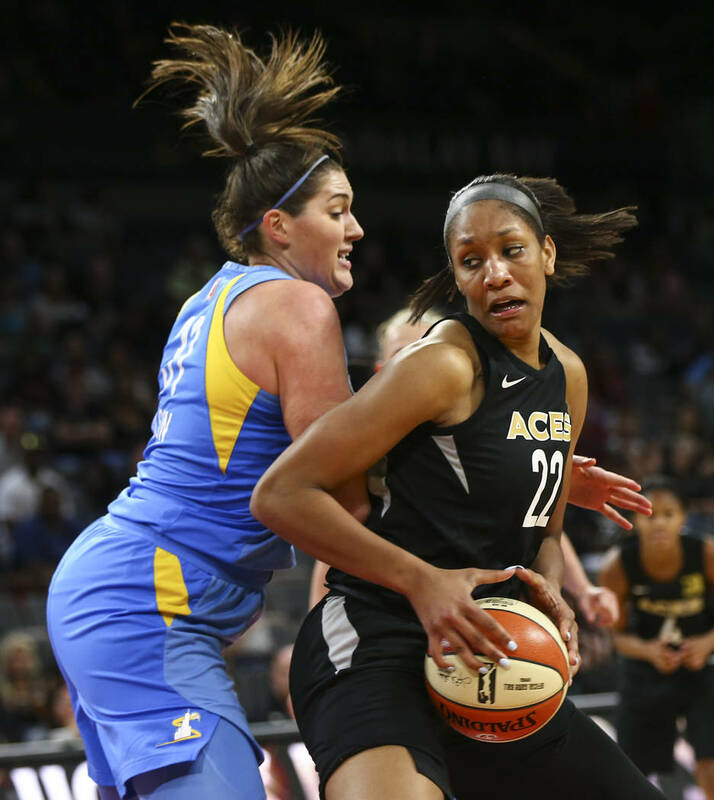 A’ja Wilson and Kayla McBride will represent the Aces at the WNBA All-Star game on July 28 in Minneapolis, the league announced Tuesday evening. They comprise the foundation of the Aces franchise as it builds its brand in Las Vegas. 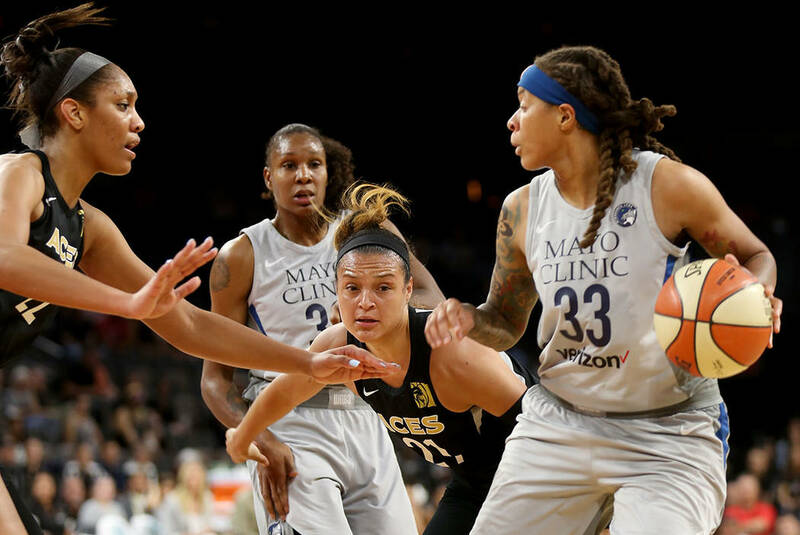 They’re talented scorers and galvanizing leaders, directing the team toward the playoffs in its inaugural season its new city. 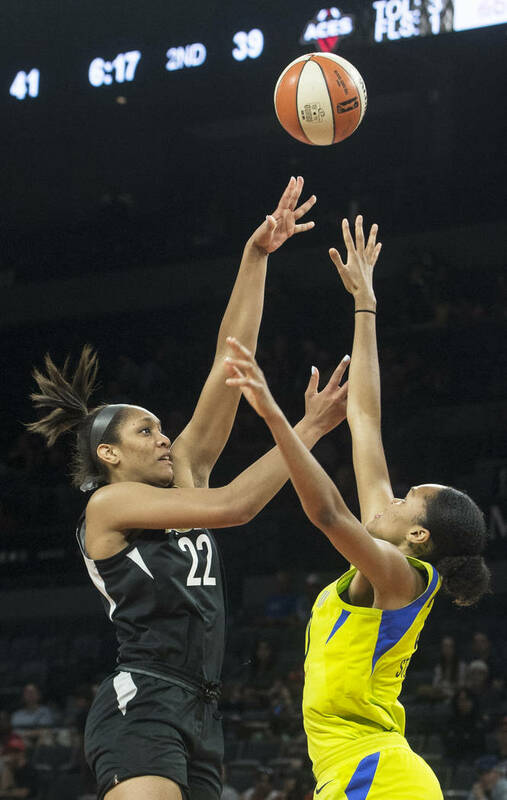 As of Tuesday, A’ja Wilson and Kayla McBride are something else, too: all-stars. 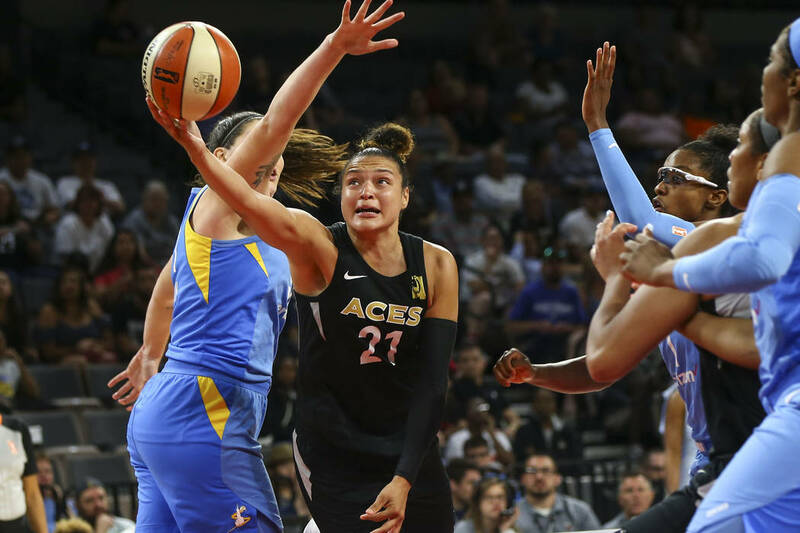 Wilson and McBride will represent the Aces at the WNBA All-Star Game on July 28 in Minneapolis, the league announced Tuesday evening. Wilson, a rookie forward and the No. 1 overall pick in April’s draft, will make her all-star debut. It is the second appearance for McBride, a scoring guard and all-star in 2015. Wilson, unsurprisingly, is already one of the best players in the league. 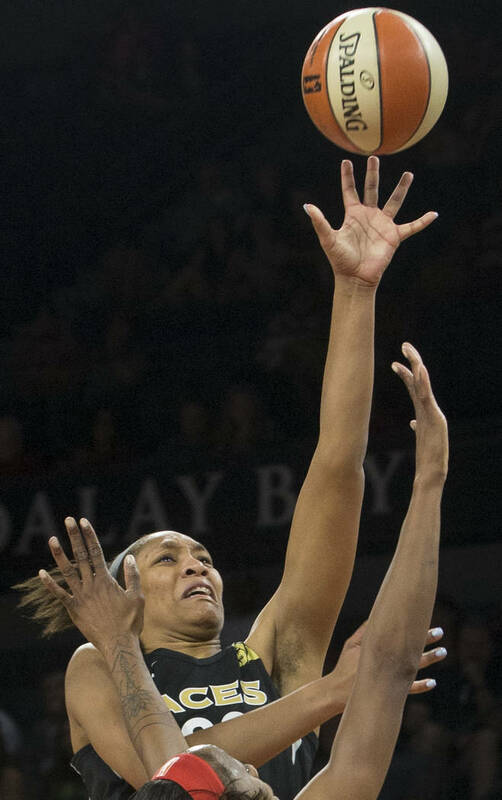 She was the consensus national player of the year at South Carolina last collegiate season, and, at 6-foot-4, possesses an unparalleled combination of skill and athleticism. 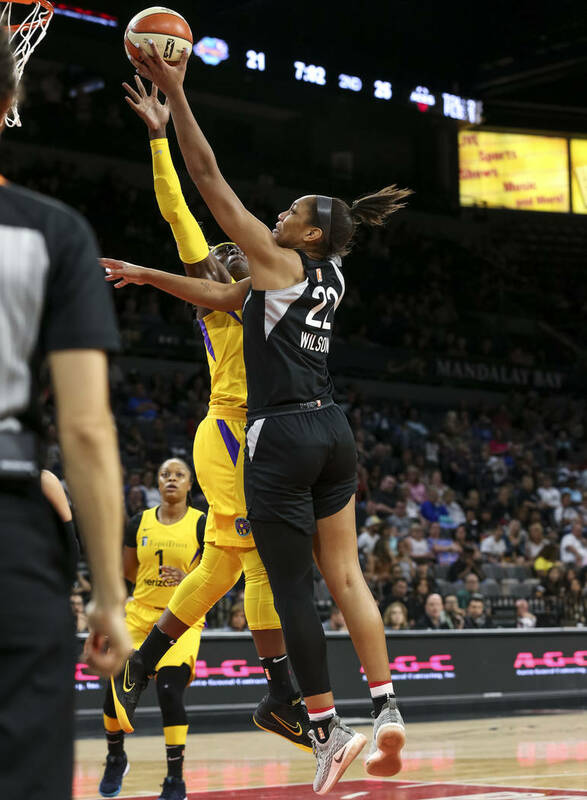 She’s seventh in the league in scoring with 19.9 points per game, fourth in rebounding with 8.7, sixth in blocks with 1.8 and first in free-throw attempts per game with 7.5. 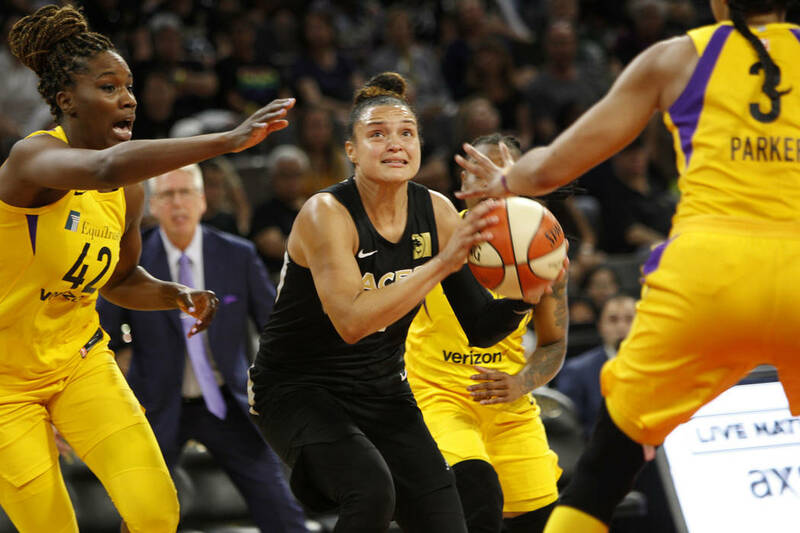 Wilson posted a career-high 35 points in a win over the Indiana Fever on June 12 and has scored more than 20 points in 13 games this season. 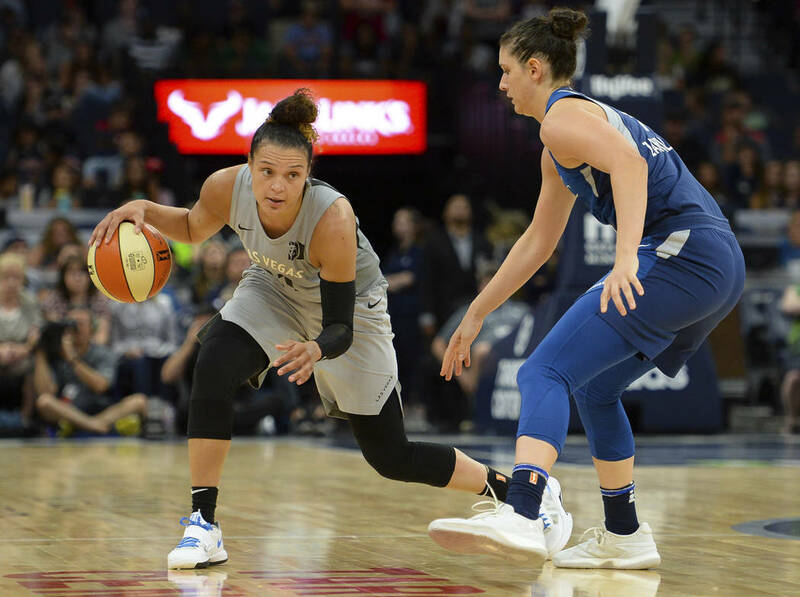 McBride, a 5-10 fifth-year guard, is one of the best pure perimeter scorers in the WNBA, averaging a career-high 19.1 points on 46.4 percent shooting, including 40.4 percent from 3-point range. 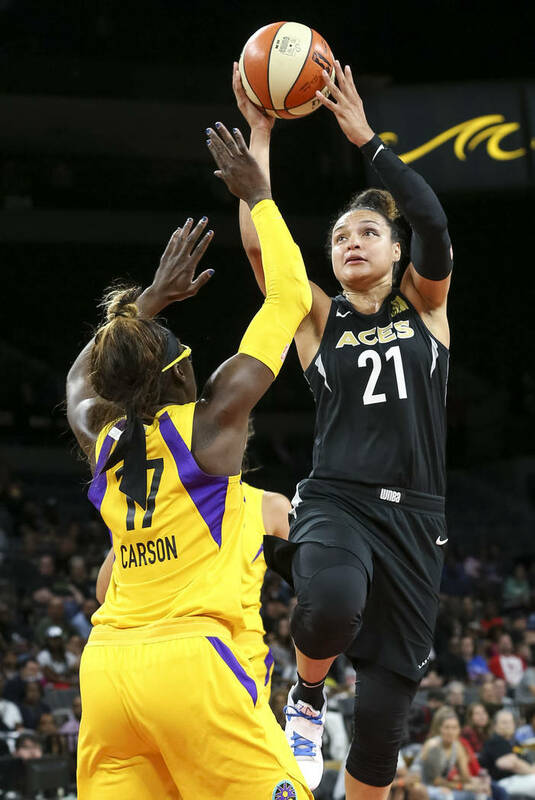 She averaged 13.8 points on 38.2 percent shooting during her previous all-star campaign, in which she was a selected as an alternate. The Aces (10-13) are in the mix for the eighth and final playoff spot. 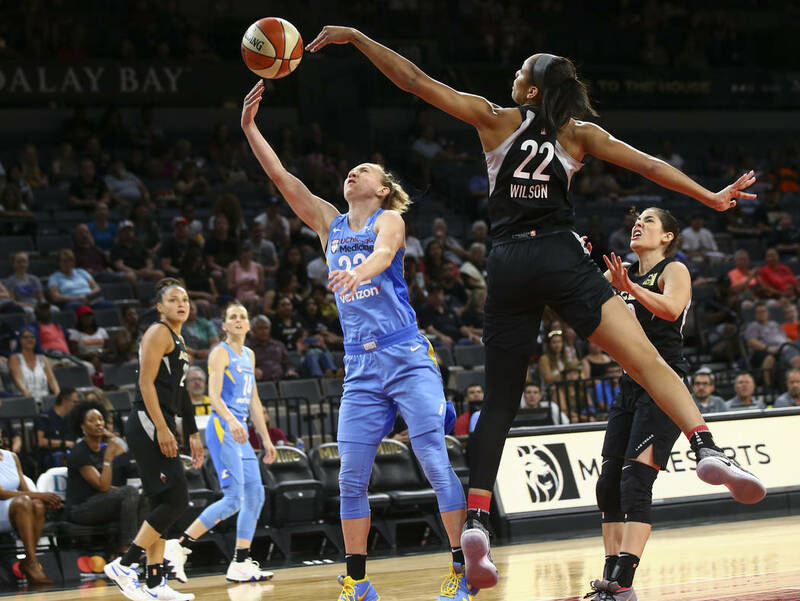 McBride indicated that representing a competitive team at the all-star game is considerably more satisfying than representing the San Antonio Stars, who struggled during her first four seasons before becoming the Aces last fall. They’ve had their struggles this season, as well, but have won nine of their last 15 games, and four of their last five. Wilson and McBride might have a little something to do with that.